With is roots in traditional table settings, our Prescott design will bring to light the royal tables of the past. 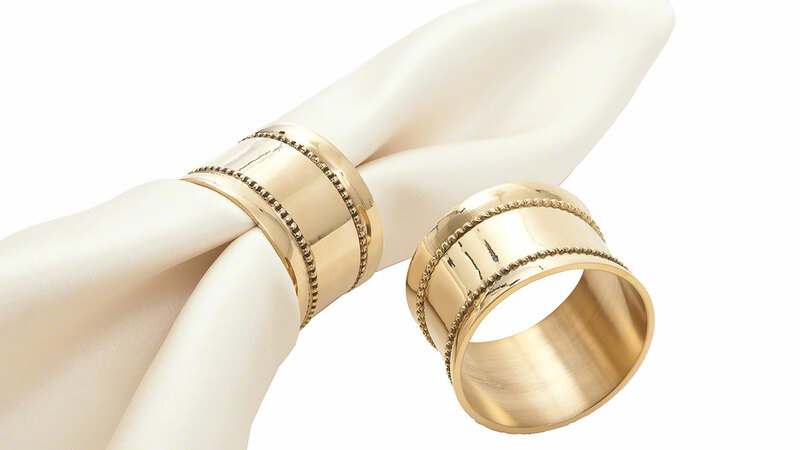 The Gold Prescott Napkin Ring 14 karat gold veneer and will rival the riches of jewels. 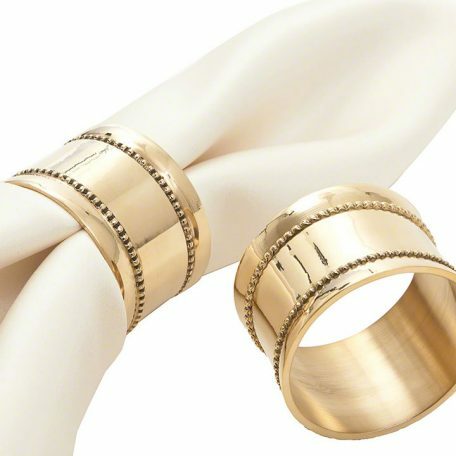 Simply the perfect addition to any table setting.